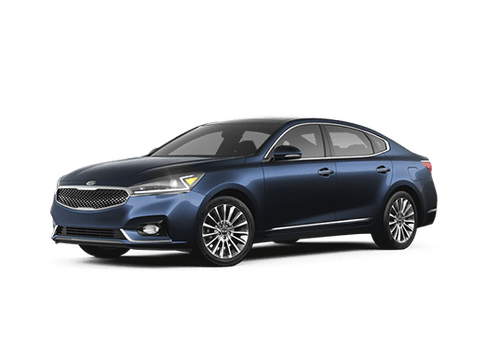 If you are at an impasse in trying to figure out which SUV vehicle would be best for you, then taking a look at the table below might be in your best interest. We compare the 2019 Kia Sportage to the 2018 Toyota RAv4. Both vehicles are popular with SUV drivers, but does one pull ahead of the other? We are about to find out. For the purpose of this comparison, we grabbed the specs and features of the lowest trims of both vehicles. This means you’ll be looking at the specs of the 2019 Kia Sportage LX with the 2.4L 4cyl engine. It is compared to the 2018 Toyota RAV4 LE with the 2.4L 4cyl engine. We’ll be taking a look at the power both vehicles have, as well as the basic warranty, fuel economy, and fuel capacity. Now, let’s take a look at how the 2019 Kia Sportage holds up against the 2018 Toyota RAV4. 5 years/ 60000 mi. Basic Warranty 3 years/ 36000 mi. 16.4 gal. Fuel Capacity 15.9 gal. As you can see, the 2019 Kia Sportage and the 2018 Toyota RAV4 are quite closely tied when it comes to power. However, the Sportage does have a bit more horsepower than the RAV4. Despite this extra power, the Sportage and the RAV4 have the same fuel economy of 23 miles per gallon in the city and 30 on the highway. However, the Sportage does have a larger fuel tank than the RAV4, which means that you can potentially find yourself going farther in the Sportage than the RAV4, depending on driving conditions and your own driving style. Last is the basic warranty. You’ll have 5 years or 60,000 miles for the Kia Sportage, and 3 years or 36,000 miles on the RAV4. If you are interested in learning more about the 2019 Kia Sportage then feel free to contact us here at Moritz Kia. We would be happy to tell you what we know about the specs and features of this exciting SUV.